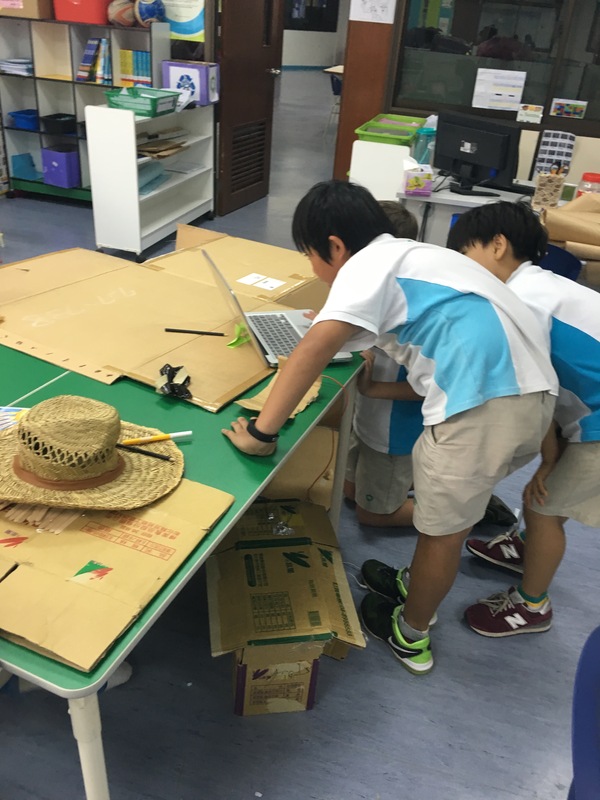 Often in debates over educational technology there’s a false dichotomy presented – kids can play on devices or they can do the old-school creating with their hands. Yet left to their own devices, my students made a fort with alarms and sound effects to protect it from unwanted intruders using scratch and Makey Makeys. Lesson learned: we need to give kids broad experiences and then step back to let them play.